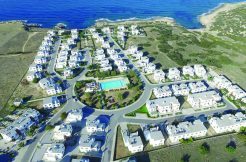 CDS offer professional building services in North Cyprus. 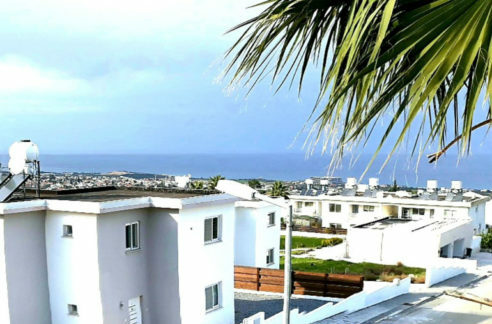 Our skilled work force undertake a variety of projects including property repairs, property renovations, conversions & extensions, swimming pool construction and repair, landscaping & garden design as well as property & garden maintenance. 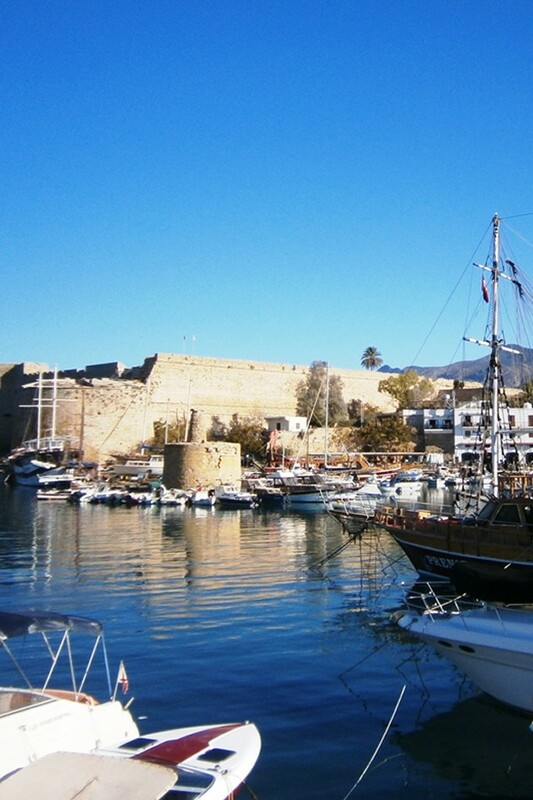 The UK’s favourite Northern Cyprus Tour Operator with over 23 years experience. Here at Cyprus Paradise you will find a team of professionals who have been in the holiday business for over 23 years. Back in 1992, we opened up the tourism market in the Turkish Republic of North Cyprus and during the years that followed we introduced thousands of travellers to the beauty and serenity of the Turkish side of the island. Martin Liebermann – Bellapais Picture(s) are provided by Mr. Liebermann. Active Search Results – ASR ASR Ranking is a new search engine page ranking algorithm that allows search engines to rank search results higher for websites where the owners or promoters of those websites have a history of performing actions or events defined as Activity.